Italian Road. Vintage stylized video clip. 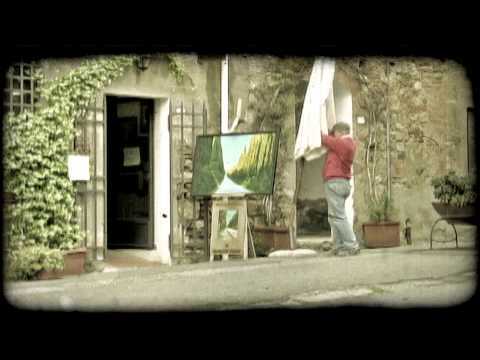 - Stock Footage, Inc.
Home Vintage Italian Road. Vintage stylized video clip. Italian Road. Vintage stylized video clip. Tags: 16mm, 35mm, 8mm, cars, defect, drive, driving, DV, europe, field, fields, film, grain, grass, green, italy, Mini DV, nature, old, places, plant, plants, retro, road, roads, SD, standard, standard car, standard def, street, streets, tree, trees, vintage. Pan right shot of a car driving down a rural road in Italy. Vintage stylized video clip. Italian Shop 2. Vintage stylized video clip.